I have received two phone calls from someone at (a vanity publisher) offering to republish my book. A quick internet search revealed that the firm’s reputation is not too good (to put it mildly!). Reviews said “scam” and “don’t touch this company”. As you can guess, I hung up! I receive emails like this all the time from our authors. This is a growing problem in the industry. 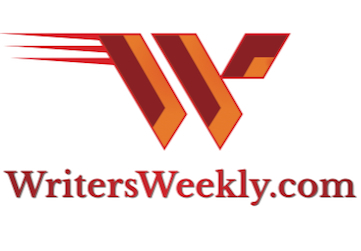 Some vanity publishers who are having a hard time attracting authors use Amazon and Google to find newly published authors. They can then easily find the author’s phone number and/or email address online, and contact them with a “too good to be true” offer. Many of these bottom feeders lead the author to believe there will be no up-front cost to them. They state they can do a better job at publishing, printing, and marketing the book. But, there’s a very high cost involved that the author usually only learns about after it’s too late. With this company in particular, there’s a complaint on the Better Business Bureau stating that the firm contacted her through a relative’s phone number. That’s a hallmark sign of a bottom feeder. If they can’t find your phone number, they’ll find someone you’re related to. There are lots of “public information” websites online that list your name, along with several of your relatives. 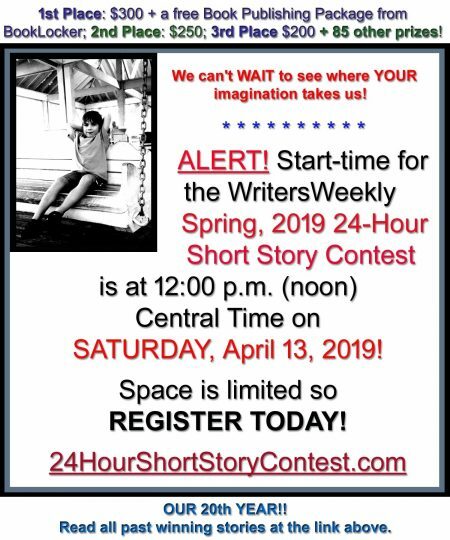 They’ll grab the first phone number they can find, and implore your relatives to give them your number because your book is so awesome, has great “potential,” and they can republish a better version of your book, help you make tons of money, etc., etc. Using Google (like they do), authors can easily search for the company’s name with the word “complaints” and/or “scam” to see what’s really happening. Unfortunately, some of these companies repeatedly change their names in order to avoid their previous bad reputation so authors need to be vigilant in their research. The firm that’s the subject of this article has, indeed, gone by different names. In the Better Business Bureau complaint about the company, the author asked them if she had to pay any money. The answer she received was “vague.” The salesperson finally admitted the author’s investment would be $3,000. To see MUCH more affordable ways to get your book published, CLICK HERE. The author’s book was already on the market. She’d already invested money in it. It was already selling. Why in the world would she need to start all over again? 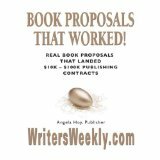 Sadly, some authors are initially led to believe they won’t need to pay anything. Here’s where the scam part of the operation begins. At the urging of the bottom feeder, they’ll cancel their existing contact, sign the contract with the bottom feeder, which may even be exclusive, and then get hit with a big invoice. By that time, the initial version of the book is “out of print/unavailable” and they’re stuck doing business with the scammer. Some scammers tout big marketing plans for the book (at a very hefty price!) 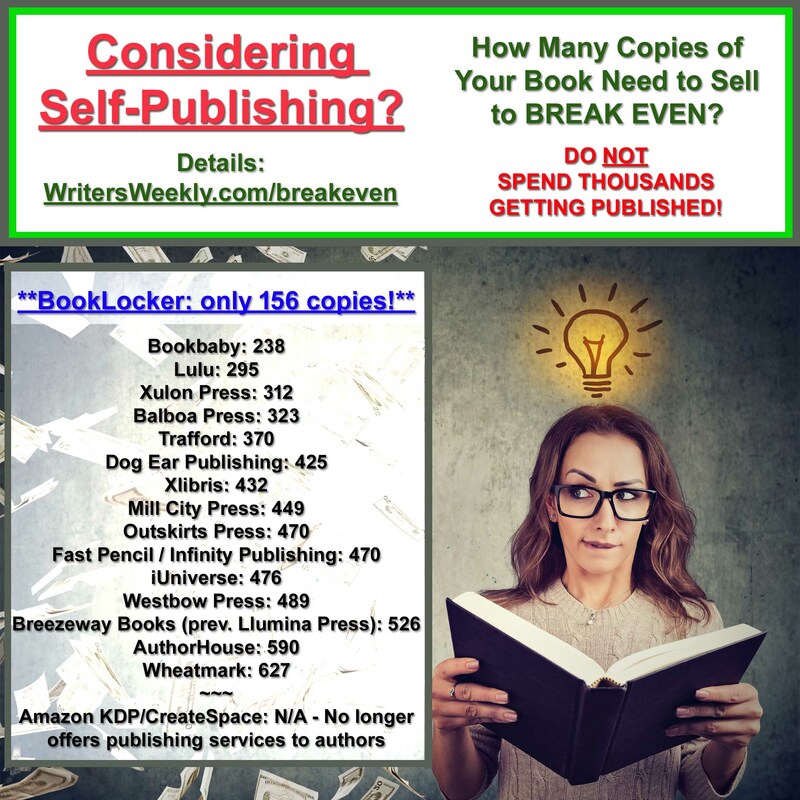 but it’s unlikely the author will then earn anything close to the amount in book sales that might be generated from those marketing services. The book sales just won’t be there. Press releases and book review solicitations aren’t going to earn your thousands of dollars back. You’ll likely sell far more books marketing directly to your customers online. Check out 90+ Days of Promoting Your Book Online (http://booklocker.com/books/5948.html) for free ways to promote your book long-term. If any firm contacts you after your book is published, wanting you to re-do the entire process, beware. If it’s truly a traditional publisher, it might be a good deal. But, traditional publishers don’t go searching for authors online. Their desks are already buried in slush piles. One Response to "What?! 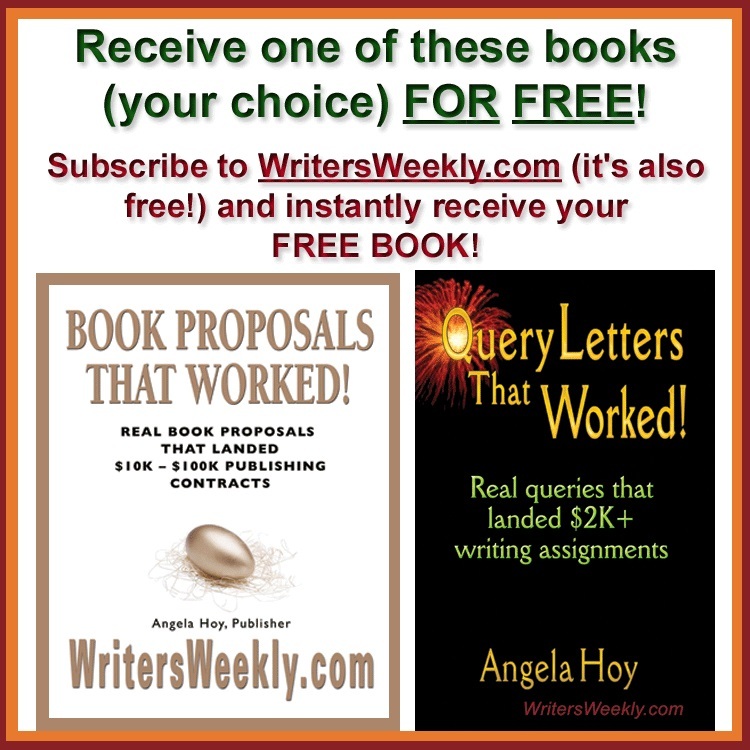 New Authors Are Being Solicited by “Free” Publishers? How to Avoid This Common Scam…"
Cheers to BookLocker. I am grateful every day to be with the best!